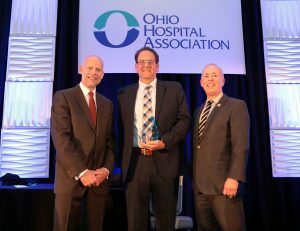 The Ohio Hospital Association recognized 62 health care workers on June 5, 2018 during its 103rd Annual Meeting Recognition Dinner event in Columbus. Joseph Jeffries, RPh., Pharmacy Director, Barnesville Hospital Association Inc. (Barnesville) received the Association’s annual Albert E. Dyckes Health Care Worker of the Year award. 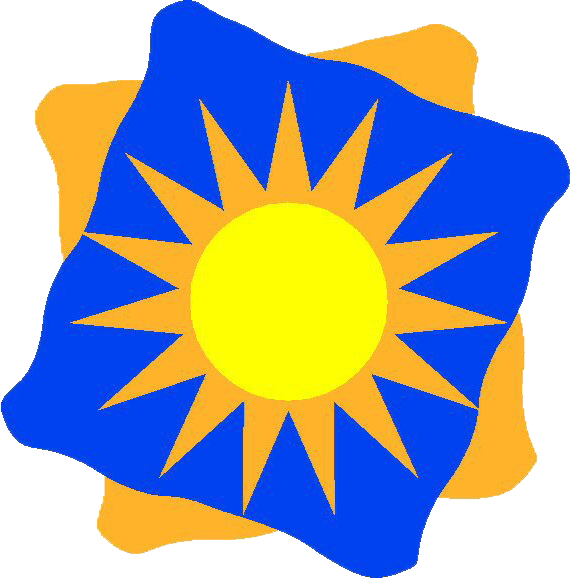 The award is given each year to one Ohio hospital caregiver who personifies a leader, gives back to the community and routinely goes beyond the call of duty. Joe received this award for his work in establishing the Addiction Services of Eastern Ohio an outpatient drug treatment center offering withdrawal management, behavioral counseling and medication assisted treatment to area residents. Joe collaborated with community partners, hospital staff and other addiction programs in order to make the Addiction Services of Eastern Ohio a reality. He recognized the opioid crisis was devastating families and the community and he was motivated to be part of the solution. In the past year approximately 100 area residents have received help with their addiction by utilizing the services of Addiction Services of Eastern Ohio. Photo: Bruce White, president and CEO, Knox Community Hospital, OHA Board Chair (left) and Mike Abrams, president and CEO, OHA (right) present Joseph Jeffries, Barnesville Hospital with the 2018 Health Care Worker of the Year Award at the OHA Annual Recognition Dinner. These photos are provided for use by the public. Please credit the Ohio Hospital Association.